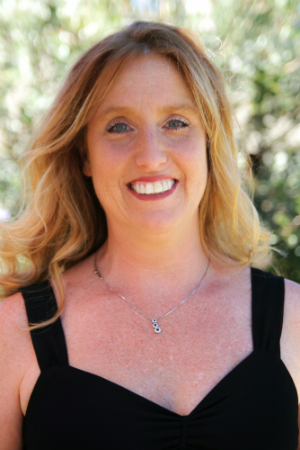 As a Mobile Notary Public, I provide loan signing and notary services at the time and location of your choice. I also know some sign language. 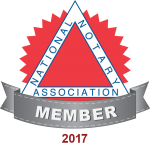 With everyone’s busy schedules, careers, traffic and fuel prices, having a Notary come to you to sign and notarize your documents is easy. Convenient appointments can be scheduled and last minute calls are always welcome.